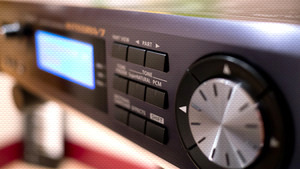 KitMonsters – Roland Integra-7. The music makers’ guide to making music. 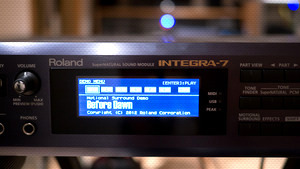 The INTEGRA-7 has been quickening pulses with its amazing features including 5.1 Motional Surround sound, 16 parts, and EQ and 67 effects for each. 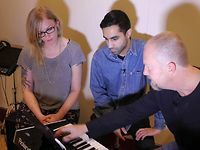 Watch our Kit Session video with Amir Amor from Rudimental and Laura Kidd from She Makes War, finding out about the Integra with Gareth Bowen (Roland/Tricky). 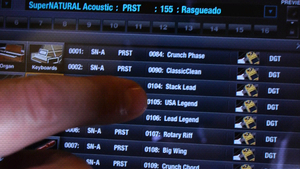 There are 6000 pre-programmed sounds and 12 SRX boards. 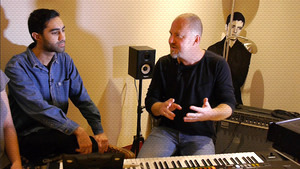 Every classic Roland synth is in there as well as instruments from trumpet to three kinds of recorder, and an array of drums featuring Roland’s V-Drum SuperNATURAL sounds. 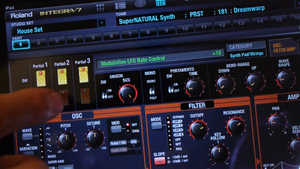 The Behavioural Modelling means you can even play notes and half-notes to sound more realistic. 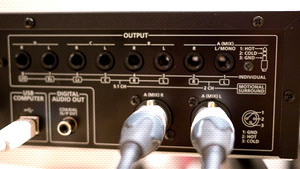 It’s designed to be easy to use in the studio or live, and the 8 outputs can be separated. 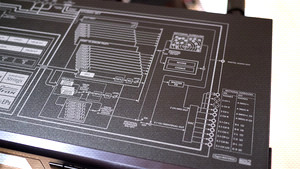 It can be controlled by an iPad, via wireless if that’s what you prefer, or a MIDI controller. 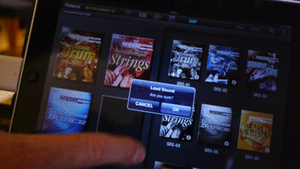 Composers have already been raving to us about its potential for film scoring.